These trousers are designed for exertion in warmer winter weather – they'll protect you from the elements without interfering with your activity. Eminently functional and built with eco-friendly fabrics. 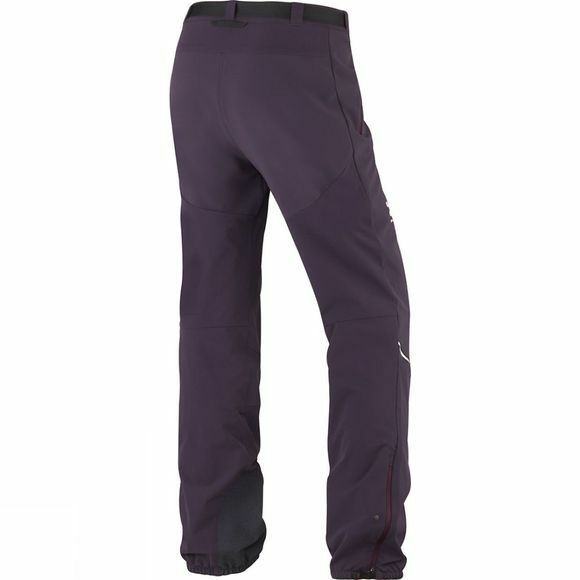 Taking functionality to the next level, the Haglöfs Women's Touring Flex Pants are made from a combination of FlexAble softshell fabrics, one with wind and water protection, another that dries fast and can withstand tough treatment. The surfaces are treated with DWR, to repel both dirt and water, and between the fluorocarbon-free coating and the bluesign approved fabrics the sustainability credentials are high. Pockets are spacious and zipped. The hems are elasticated and the waistband augmented with silicone to prevent the trousers from riding up or getting caught in anything else you might be wearing. 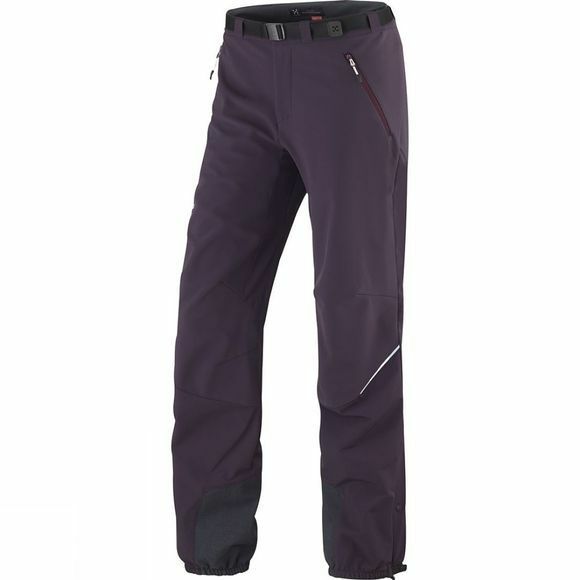 Zipped gussets in the lower leg allow for easy adjustment and temperature regulation. The trousers are reinforced where they need to be and come complete with reflective strips for visibility. They'll enable you to be in the middle of some tough weather conditions.